Photos published in other places recently. 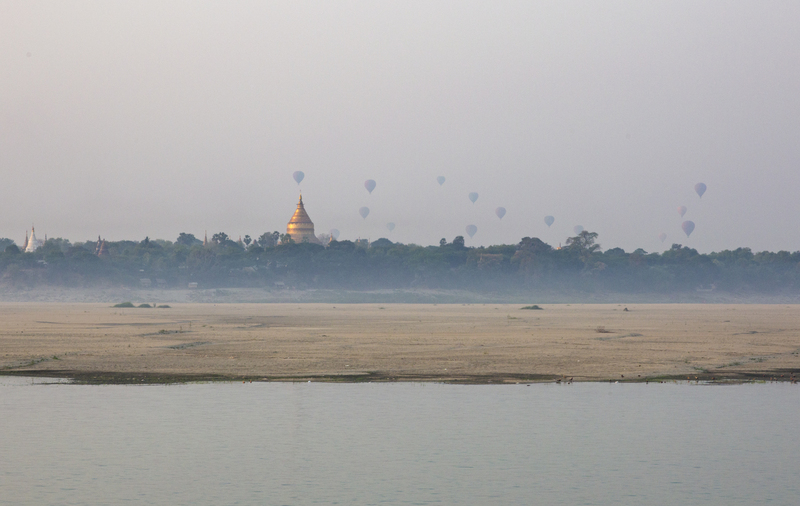 Morning balloon rides are very popular in Bagan, site of over 2500 Buddhist temples. Seeing this array of religious sites at sunrise from a balloon is a highlight to be checked off your bucket list.